Missing Link’s IT Services puts your business IT systems into the safe hands of our full team of highly experienced, qualified IT experts. 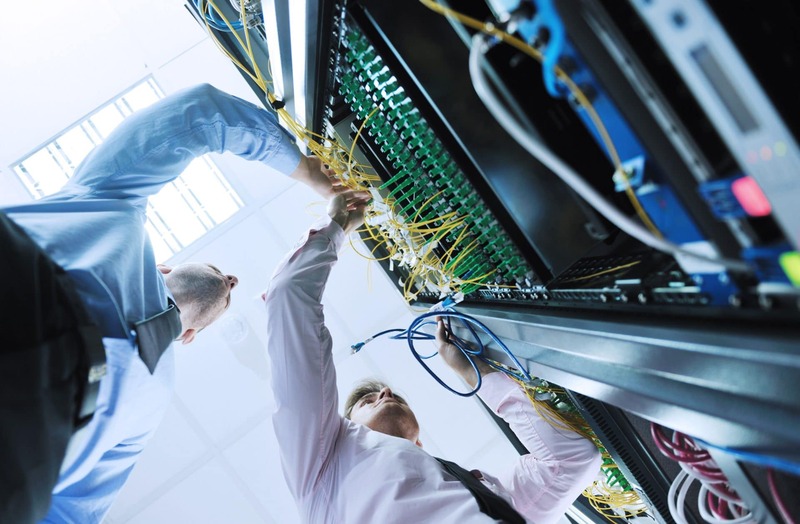 We keep your IT systems up and running through preventative, pro-active maintenance and support. We acknowledge that your own needs, as a business will be unique to you; and we further promote that notion by being able to supply a support package that exactly fits those needs via our consultative approach on the pre sale. No assumptions are made when it comes to IT support, and we ensure that we talk with you through the entire process to help give you the confidence that you have made the right decision in placing your IT support requirements with us. At Missing Link we are also very pro-active in our Account Management of our customers, we believe that the key to providing effective support with your business is to first install peace of mind that you are with a company that actually cares. Not only do we monitor and review all of your systems, licenses and renewals dates but we also implement regular heath checks on your core infrastructure, to reduce the risk of potentially disastrous hardware failures. The end result being increased employee productivity and cost savings for your business. Calls can be logged via our industry leading, customer facing software, E-mail or Telephone and will be responded to within SLA (Service Level Agreement). 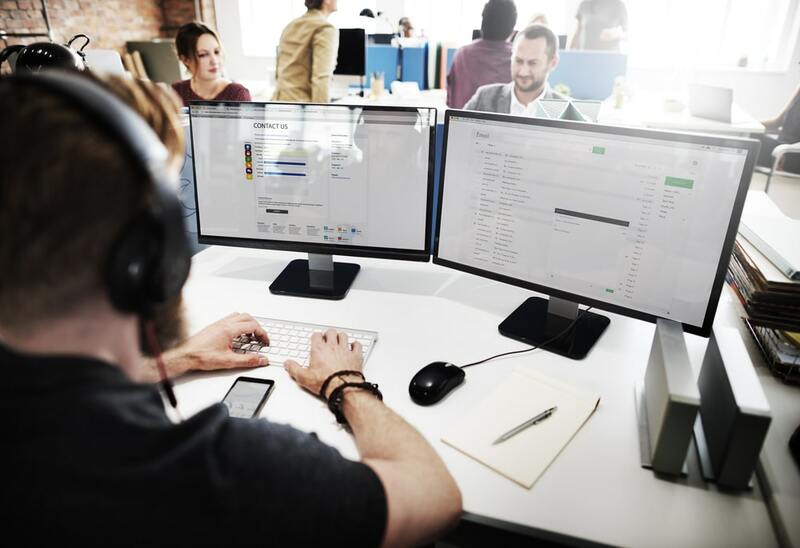 There are many risks relating to IT services facing businesses today such as heightened data security, talent deficit and increased compliance and regulatory pressures. By leveraging Missing Link as an IT provider you can take advantage of additional skills, increase IT service maturity and leverage our experience to mitigate these risks, leaving you time to get on with running your own business. Every remote support contract comes with a guarantee of 'no charge' on Labour, should we identify a hardware issue; Missing Link will offer our expertise and site attendance, leaving our client to only pay for any hardware parts required.